Used for internal scsi-3/ultra2/lvd applications: hard drive, cd-rom, removable storage drive. 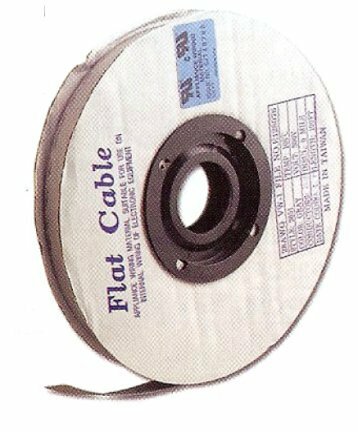 Used on the P-cable for 16-bit WIDE SCSI. 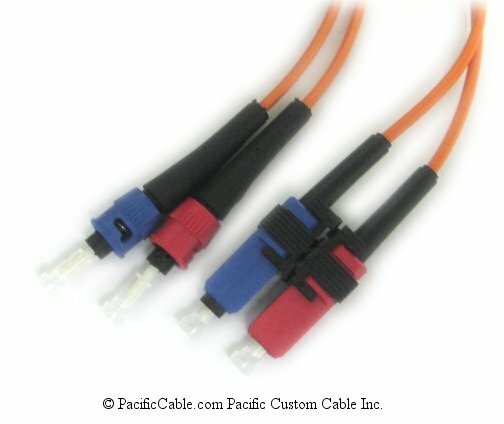 68-pin version of the 50-pin micro-D high-density connector. 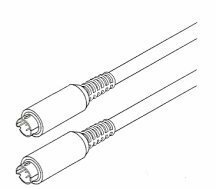 Male connector used on cables, female on device or host adapter. SCSI 3 - Before Adaptec and later SCSITA codified the terminology, the first parallel SCSI devices that exceeded the SCSI-2 capabilities were simply designated SCSI-3. These devices, also known as Ultra SCSI and fast-20 SCSI, were introduced in 1992. The bus speed doubled again to 20 MB/s for narrow (8 bit) systems and 40 MB/s for wide. 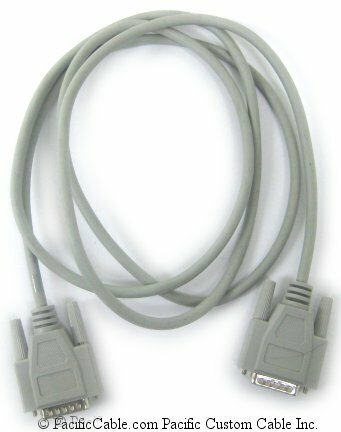 The maximum cable length stayed at 3 meters but ultra SCSI developed an undeserved reputation for extreme sensitivity to cable length and condition (faulty cables, connectors or terminators were often to blame for instability problems).